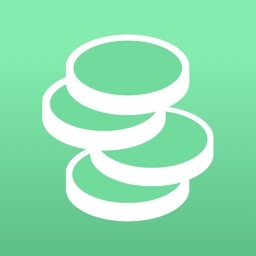 My Money - the safe and easy way to track your money. Not only does it have a great interface, but it's also ridiculously easy to use. 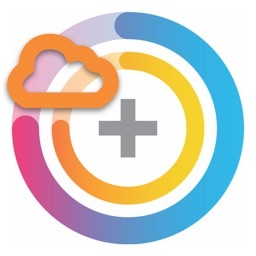 No tedious setup or internet connection required to start using the app. Simply set up a budget and enter your spendings. Easy-to-understand graphs show you where your money is going so you get a clear picture of your spending and your net worth. Know how much you have left to spend so that you never go into debt again. 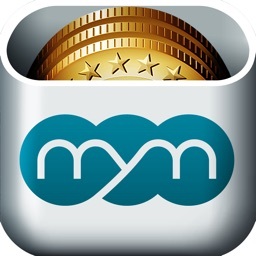 My Money is the best choice for anyone new to personal finance apps, and anyone who wants to get started, and keep at it, with as little effort as possible. My Money requires no personal information be given to start using it. 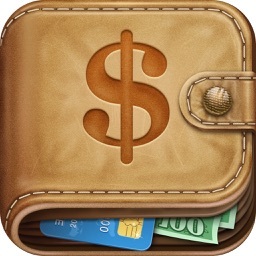 Just set up a budget and start adding your income and expense items. The app will do the math for you. 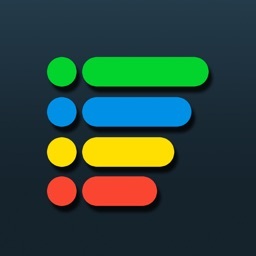 The app’s main page shows at a glance how your budget is doing. It’s like a financial thermometer which turns from green to red as you're nearing the predefined limit. Adding income and expenses can be done in very few steps, which makes entering things on a regular basis painless. 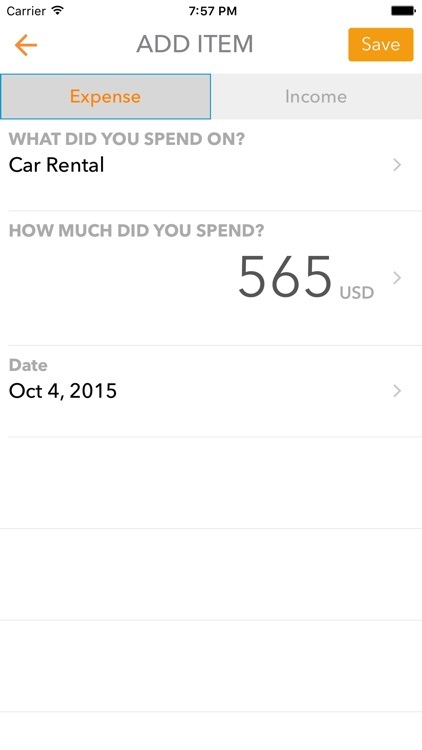 You can go back and add expenses after the fact, so you won’t feel obligated to check in every single day. There are predefined expense and income categories to choose from and you can add your own whenever you want. You can choose between daily, weekly and monthly plans, or define custom, one time plans. My Money features an easy-to-understand statistical view with bar charts to see where you are spending too much and where you need to cut back. You can switch between daily, weekly, monthly and yearly views. 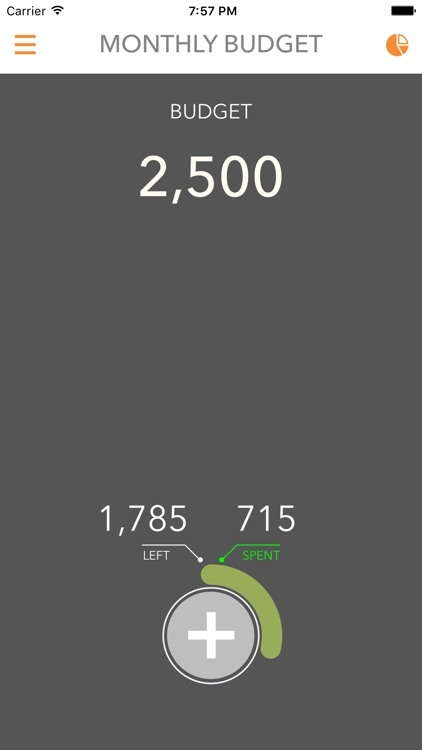 Each bar represents the expenses for the chosen unit of time, and the colored segments show the expense types for that given day, week, month, or year. 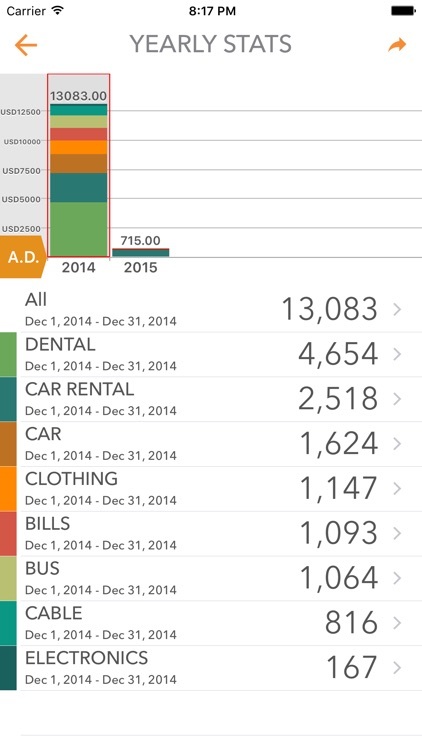 Tapping the bar will show underneath the charts a breakdown by expense categories on what you spend the most money on. You can export to PDF or print the selected range. 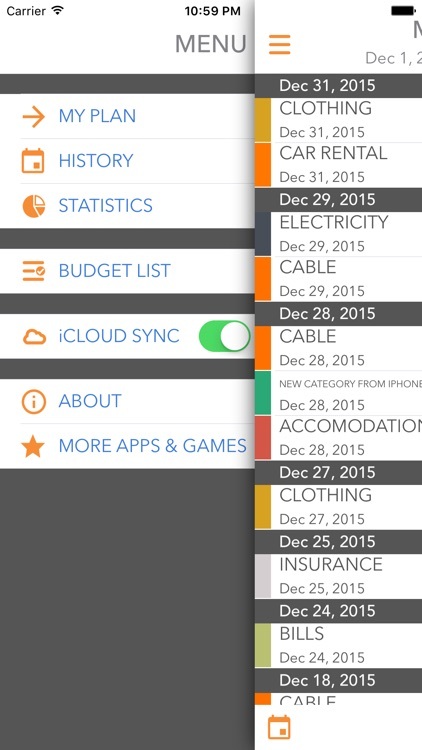 The History view allows you to easily and quickly scroll through everything you've added organized by date. You can refine the date range of the items to be shown and you can update any of the previously saved entries. Reports can be exported as PDF-attachments via e-Mail. Additionally, you can also transfer them directly from your device to a compatible printer on your Wi-Fi network. Do you have multiple iOS devices? 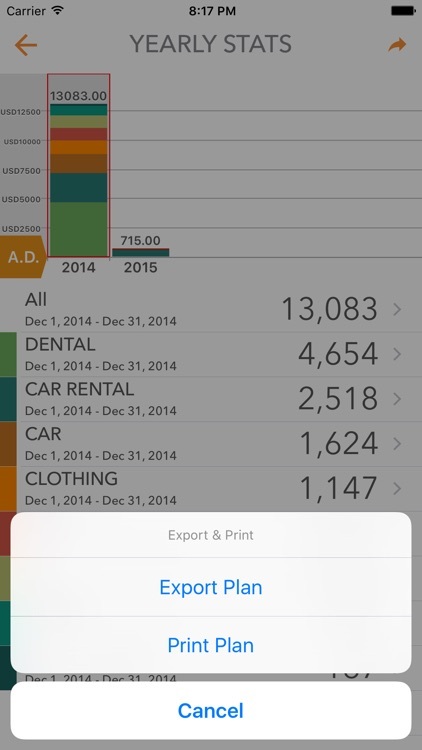 You only have to enter your expenses once - data will be automatically updated across all your devices. All you have to do is to enable iCloud sync in the options menu. 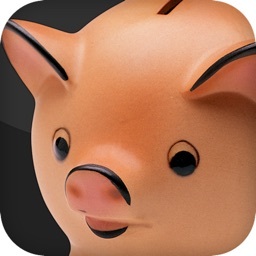 With this app in your pocket, you can instantly check whether you are within the planned budget. My Money will help you in improving your financial position, and keep more cash in your wallet!